In conversation with an NGO and artists Bangalore, India. We are developing the framework to initiate an international conversation on the subject of water. More information about this collaboration is coming soon. 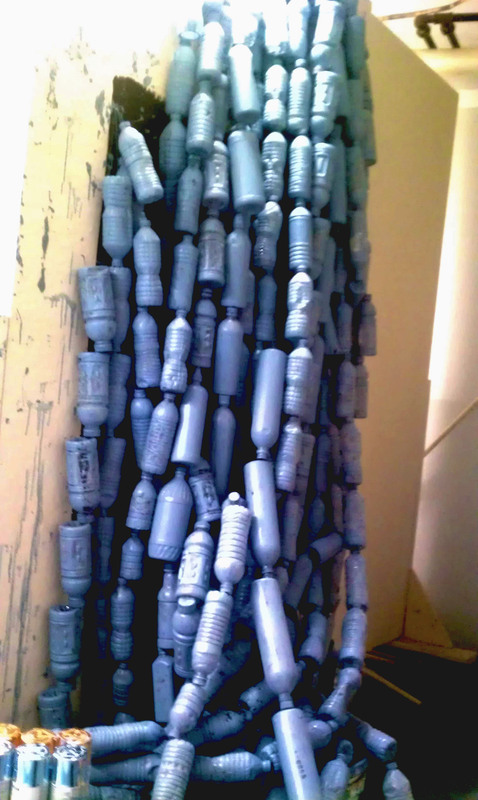 On Sunday, Feburary 17th from Noon – 4:00, performance artist Ada Pinkston will wear the bottle dress (a portion of the bottle fall) at the largest climate rally… ever.. more details from here are listed below. Crippling drought. Devastating wildfires. Superstorm Sandy. Climate has come home — and the American people get it. On Sunday, February 17, thousands of Americans will head to Washington, D.C. to make Forward on Climate the largest climate rally in history. Join this historic event to make your voice heard and help the president start his second term with strong climate action.